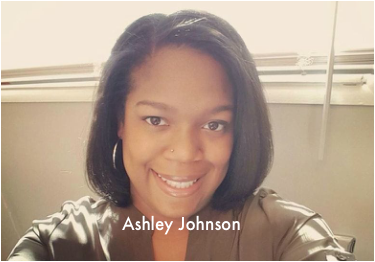 My name is Ashley Johnson and I am a non-profit professional from the City of Detroit. I graduated with a Bachelors degree in Family Community Services from Michigan State University and I will soon complete my Masters degree in Educational Psychology from Eastern Michigan University. I am motivated and empowered by helping others, being of service to my community, and supporting others on their journey for positive growth and development. I have a creative and expressive spirit that I am sure will lead me to become an entrepreneur and innovator in the non-profit and for-profit sectors. I am excited to be a member of Y.A.B. because I think women are stronger working together than individually fighting and clawing their way to the top.